Now with 50% more ever after. 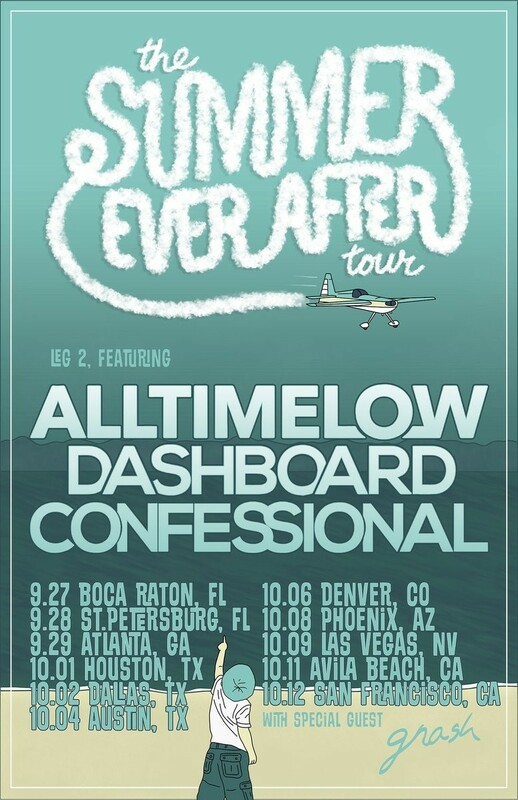 All Time Low have announced the second leg of their 'The Summer Ever After' tour, with support from Dashboard Confessional. The second leg of the tour will see them covering the southern half of the continental US, from Florida through to California. And to those Los Angeles-based fans that feel like they're missing out? Don't panic! 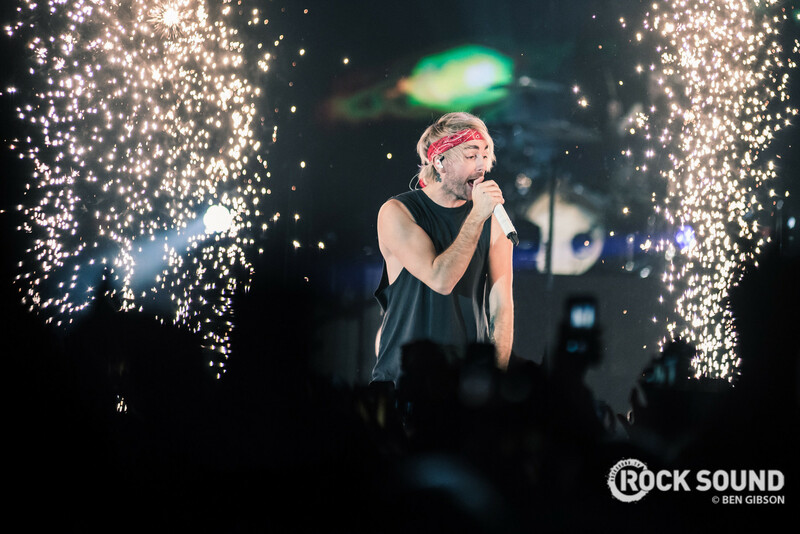 Alex Gaskarth has taken to twitter to assure LA-based fans that something special is coming for them. LA, we’ve got something special in the works for ya. Stay tuned.